Suite bedrooms, each with full bath and separate vanity and dressing area, are available with one king or two queen size beds. Each of our twenty-one suites offers an intimate sitting area surrounding old world wood burning fireplace, comfortable work space, and convenient wet bar with refrigerator.  Each of our suites offers complimentary wired and wireless internet access. A complimentary deluxe continental breakfast is served each morning. Located on Highway 29 in the heart of the Napa Valley. Situated on over an acre of lushly landscaped gardens including over 100 Cabernet Sauvignon vines. Relaxing pool and spa to cool off or unwind at the end of a day of fun.